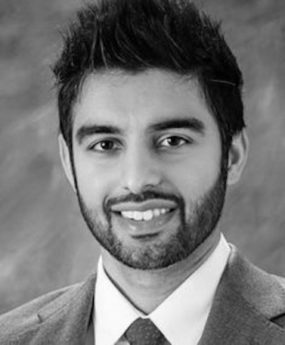 Harman Randhawa is an attorney with a real estate background who resides in Roseville, California with his family. He graduated from UC Irvine with a degree in Economics and went on to receive his Juris Doctorate from Western State University College of Law in Irvine, California. During law school, he was also the recipient of Honor Roll and a Witkin Award for Academic Excellence in the area of Negotiations. As an attorney, Harman has litigated hundreds of cases in state courts representing large insurance companies and large private employers. Because of his background, he is able to analyze and interpret lengthy contracts and provide his clients with an adept simplified explanation of its terms. 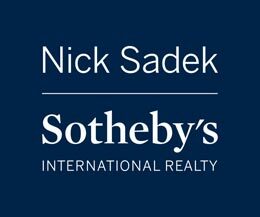 His goal is to ensure his clients are always protected and are in the most advantageous position at every step of the way. As someone who enjoys analyzing numbers, Harman feels passionate about real estate and has personal experience investing in commercial and residential real estate. He has a deep interest in the economy and stays up to date on factors influencing the market and housing prices. Harman is also multilingual and speaks: English, Punjabi, and Hindi fluently.